SFE GLOBAL (SFE) is a municipal and industrial service company specializing in underground infrastructure assessment, monitoring, and environmental data management. We have been conducting services of this nature for Government, Consulting Engineers, and Industrial Clients since 1990. All Applications of Flow Monitoring and Water Quality Monitoring – Sanitary Sewers, Storm Sewers, Creeks, Culverts, Landfills, Industrial Effluent, Billing Stations, Temporary and Permanent Installations, LID (Low Impact Development), and Complete Hydrometric Gauging Stations. Meteorological Monitoring – Supply, Installation, and Monitoring of Complete Weather Stations. Rhodamine WT Dye Calibrations of Flow Monitoring Stations. 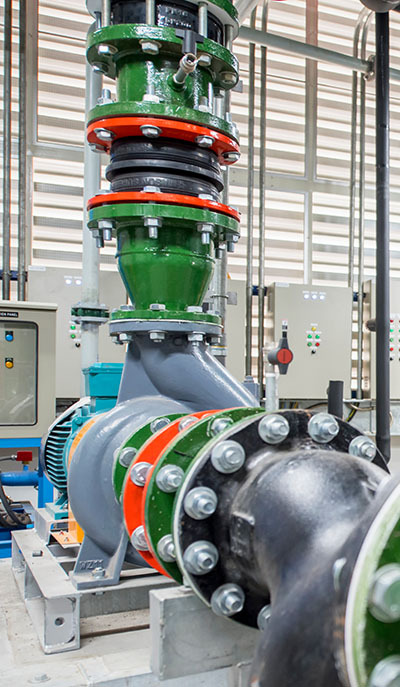 Verify and Improve the Accuracy of your Existing Flow Monitoring Station. Regulatory Agency Compliance. Sewer Smoke Testing and Dye Testing. Reduce I&I and Illegal Sanitary Connections. Manhole Inspection Programs. Data Base Catalogued Inventory Complete with Condition Assessments. Unidirectional Water Main Flushing Programs. Domestic Water Reservoir Cleaning, Disinfection, and Inspection. Pipeline Pigging – Cleaning of Domestic Water Mains, Sewer Force Mains, Siphon Mains, and Industrial Product Pipelines. Renew Pipelines and Reduce Pumping Costs.